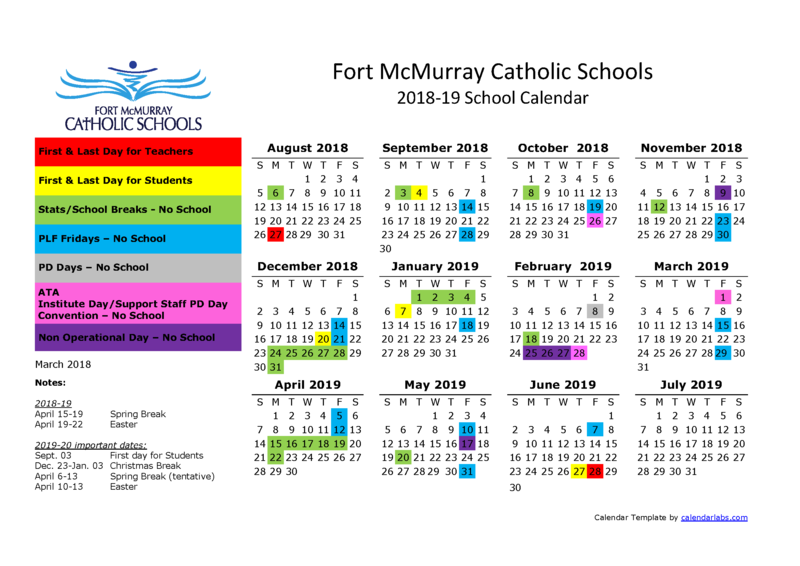 Fort McMurray Catholic Schools aim to develop the individual intellectual, physical, social, emotional, moral, spiritual, cultural, and aesthetic potential of all pupils to the extent of their abilities so that they may become productive, responsible, and self-reliant members of society while leading personally rewarding lives in a rapidly changing world. Every individual is unique and has worth. Every individual has the right to live a life of dignity. Every individual should have the opportunity for self-determination to the extent of his/her own capabilities. Every individual must be provided with the opportunity to be educated in an environment that will promote his or her abilities as a full participating member of society.